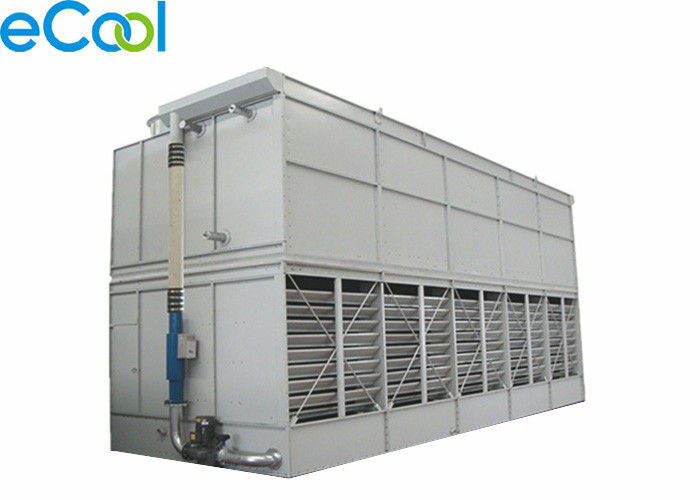 The evaporative condenser is a new generation high efficiency heat exchange equipment research and developed by combining with the geographical environmental conditions and absorbing advanced heat exchange technologies at home and abroad and is characterized by high heat exchange efficiency,high environmental suitability ,water and electricity saving . As well as convenient installation,etc.moreover the ESNL evaporative condenser is preferable for the operation under low temperature and dry working conditions in winter. 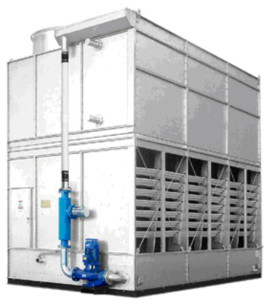 The equipment is provided with the housing made by imported galvanized plate,entirely hot-dip galvanized coils welded with elliptical steel pipes,special axial flow fans and water pump,in order to ensure operation reliability and service life of the equipment. Quality control in all: incoming quality control process inspection, finished product inspection.